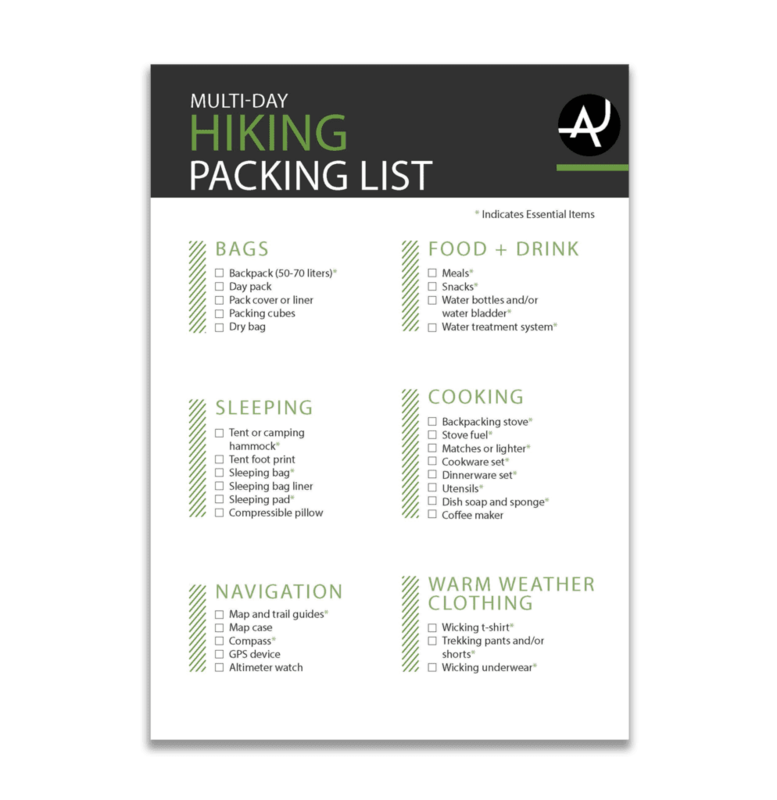 Getting back to nature is something we all love, but we also know there is nothing more frustrating than having to call a hike short the annoyance of constantly stopping to empty stones or mud from your boots. 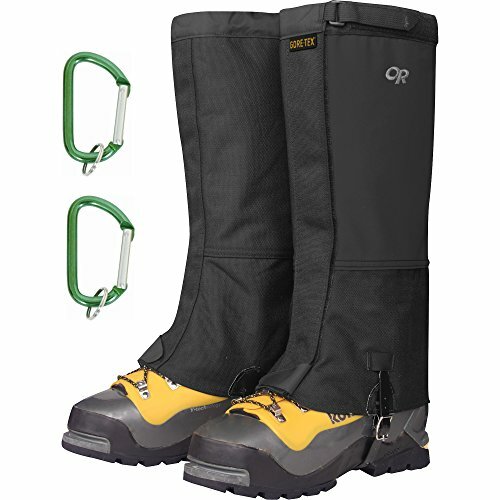 Gaiters are a simple and inexpensive piece of equipment which can address all these concerns, but there are a lot of options out there. Are you confident in selecting the best hiking gaiters for your outdoor needs? Not all gaiters are the same, with numerous models, materials, and designs available to suit your preferred style of hiking. 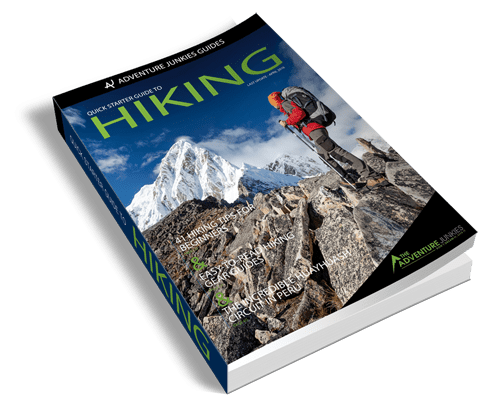 Here at The Adventure Junkies we’ve reviewed the various options currently available for each of these popular approaches, to help save you time and money in your search for the best hiking gaiter. All gaiters serve one common purpose, to protect you from the elements. 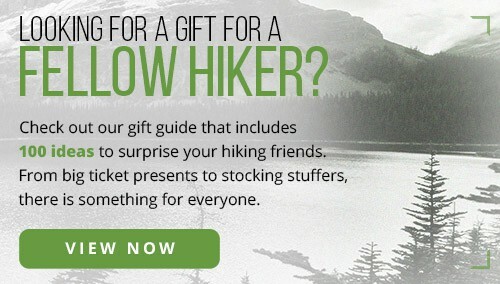 Yet the ways in which they do this vary greatly and are closely related to the style of hiking you prefer. If you enjoy the occasional weekend day-hike on well-made trails, then you will be needing a good ‘all round’ gaiter which will prevent small stones from getting lodged inside your boots. Waterproofing may also be important if it’s likely that you may be required to cross small streams. On the other hand, if you prefer to immerse yourself in the wild, away from marked trails and close to nature, you’re going to be needing a tough, comfortable, and waterproof gaiter that can handle anything nature might throw at you. In recent years, we’ve also seen significant growth in the number of people who enjoy running in the outdoors, or ‘trail running’. If this is you, then you’ll be wanting a gaiter that is light-weight, breathable and providing a basic level of protection. 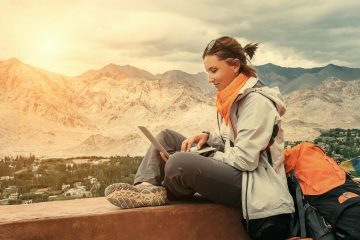 Every hiker has differing needs, and a balance is critical as you don’t want to get caught paying too much for features you don’t need. 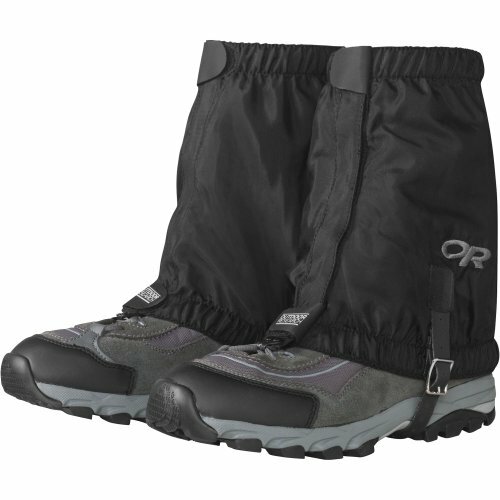 Gaiters are typically used to protect against stones and mud from getting into your boots. However, they also protect your shins from scratches and provide an impenetrable barrier against snake bites. There are three factors which will determine the level of protection that a gaiter will provide; it’s height, thickness, and the level of seal that the gaiter provides at its top opening. 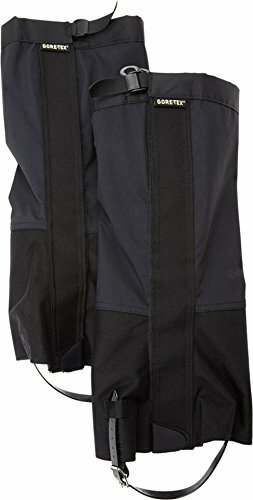 Gaiter heights will vary from ankle-high to knee-high, with knee-high versions providing a far superior level of protection for your entire lower leg. 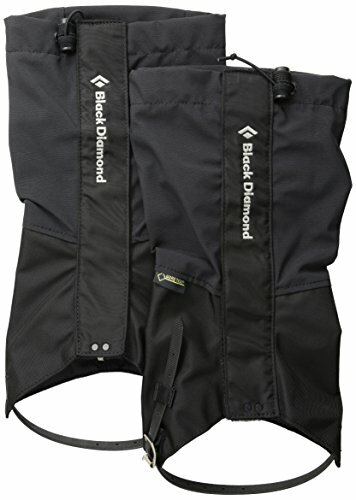 This does come with more weight, and comfort levels won’t be as high as for a shorter gaiter. The thickness of a gaiter will determine how well it can withstand a beating. Sharp sticks, thorns, stiff under-brush and rocks will all test your gaiters to the limit, and all but the thinnest gaiters will provide excellent protection against snakebite. 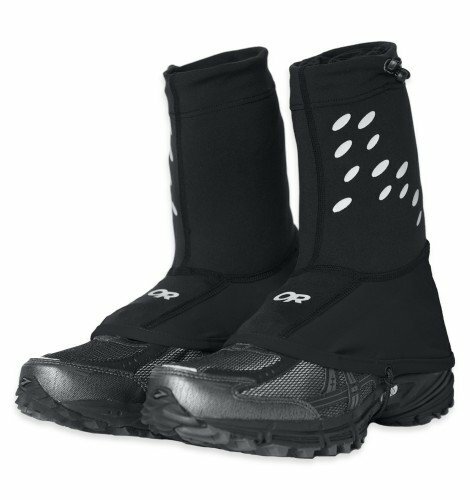 Thicker gaiters will provide you with the greatest level of protection, but again this will come with increased weight and reduced levels of comfort. An effective ‘seal’ at the top of a gaiter will prevent stones, twigs, moisture, mud, and other debris from entering your boots. You need a gaiter that can be adjusted at the top, to cater for your own physique and style of hiking. You may choose a gaiter that provides excellent physical protection, but if they only protect you once, then they aren’t going to be of much use! When you’re hiking, your body is in constant motion. Your gaiters will be flexing and folding in response to every step you take, and at the same time your legs will be striking branches and being abraded by rocks. Durable gaiters will be designed to handle these strains and stresses hour after hour, day after day. A quick rule of thumb is to check the ‘denier’ rating of the gaiter material, with a higher rating being denser. For example, 1000D is twice as dense as 500D fabric. The toughest material you can find is canvas, but it is also the heaviest. Canvas gaiters are ideal for the toughest terrains on earth where you will be exploring off-track and camping overnight. The perfect balance for most hikers is by selecting a synthetic gaiter constructed with GoreTex or eVent material, or nylon packcloth. They will give you excellent life but may suffer in densely vegetated off-track regions of the world. If you’re a trail runner then your needs won’t be as onerous, and a light-weight synthetic gaiter will suit your needs. Be sure to also examine the gaiter design. Fasteners, buckles, and loops should not protrude excessively or impede your stride in any way. If this does occur then you will find these components being repeatedly struck to the point of early failure. Gaiter manufacturers will often use the level of water resistance of their gaiters as a significant point of difference. 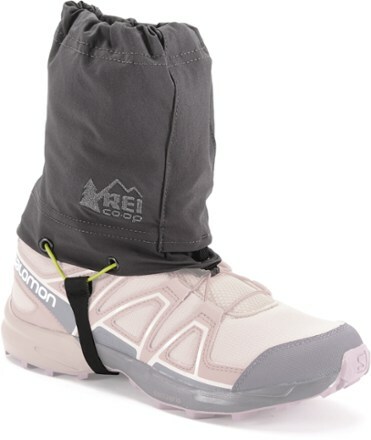 The reality is, if you’re walking in the rain, through streams of any reasonable depth, or in deep snow, gaiters will not stop your feet from getting wet! In fact, even in dry conditions, your feet will still get wet due to your own perspiration. However, in mud, drizzle, shallow streams or occasional snow a good level of water resistance will stop your feet from getting drenched, and most importantly you won’t be needing to worry so much about the inner of your boot drying off overnight, particularly if you’re above the snow line. 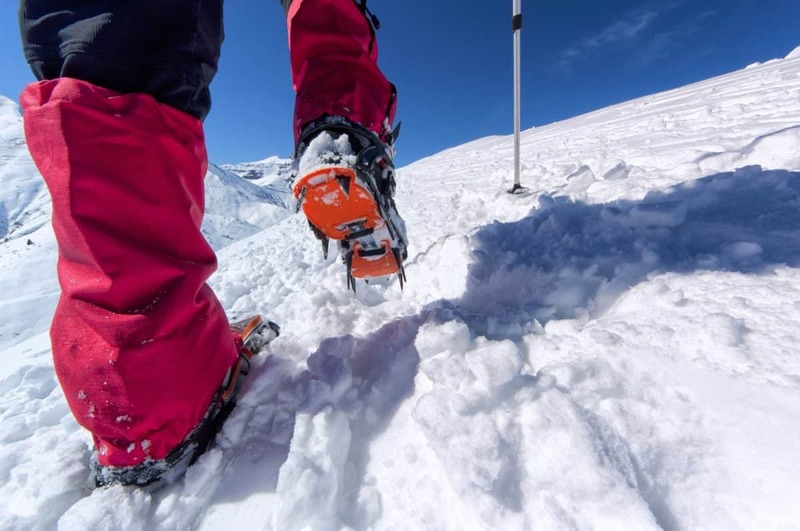 A close-fitting gaiter will work best at preventing moisture ingress, but do remember that if it’s too tight then your mobility may be restricted. The gaiter material type does matter to a certain extent but isn’t critical. Synthetics such as GoreTex or eVent will provide excellent water resistance, but they do need to be regularly maintained to keep the level of water resistance at optimal levels. Canvas gaiters are increasingly rare due to their weight, but provide the best water resistance and don’t require as much attention. When it comes to buying a gaiter, the comfort or ‘fit’ is extremely important. Just like your boots, you’re going to be wearing them for hours at a time and the last thing you want is for them to become uncomfortable or a hindrance. Poorly designed gaiters can also be fiddly when putting them on and taking them off, so if this is something you’re going to be doing regularly then this is also very important. 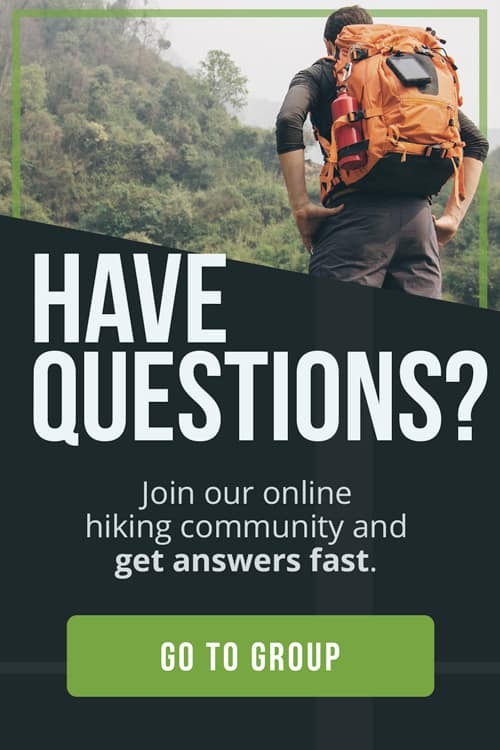 When you’re hiking, your feet will perspire. A good gaiter will be light and have a high level of breathability, minimizing the level of perspiration and keeping your feet cool. A poorly designed or heavy gaiter will create a hot and humid environment that exacerbates the perspiration, causing your feet to become slippery (possibly leading to blisters) and making the overnight drying-off process that much harder. 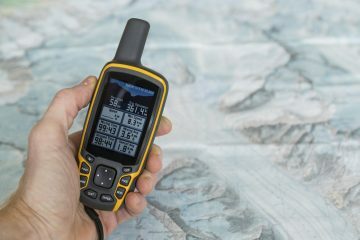 Modern synthetics such as GoreTex and eVent have improved remarkably, and these are the best fabrics for gaiters if you need a high level of breathability. They also have the added benefit of high levels of water resistance and are light-weight. Nylon packcloth is not quite as breathable as GoreTex or eVent, but won’t cost as much either. 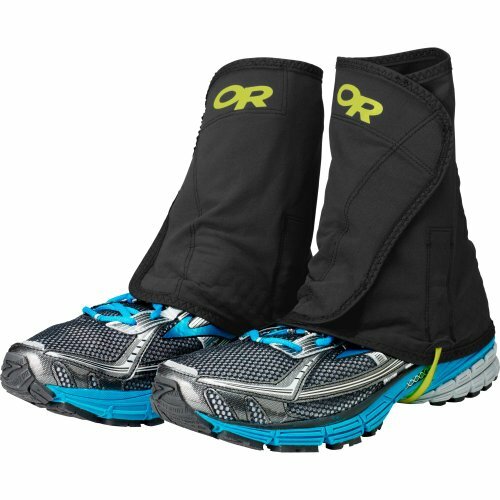 Ideally, you would want to try your gaiters on before purchasing, but if this isn’t possible then try to ensure the online retailer has a good return policy. 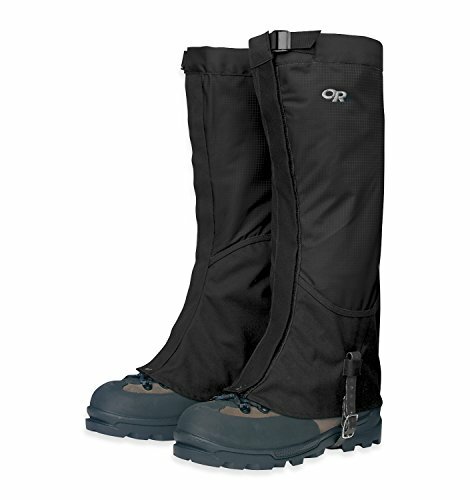 The perfect pair of gaiters will fit snugly over the top of your hiking boots and around your calf. They should have a sturdy loop that passes under the boot to keep it secure, and should open and close easily. 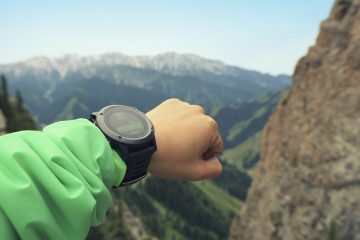 If you’re going to be hiking in alpine regions then you may also want to make sure they can be fastened when wearing hiking gloves.